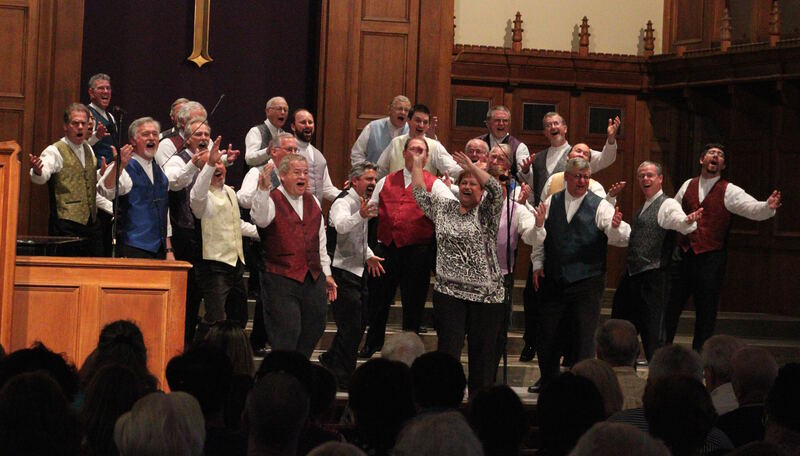 Director Kim Vaughn leading Pacific Coast Harmony to an exciting finish! 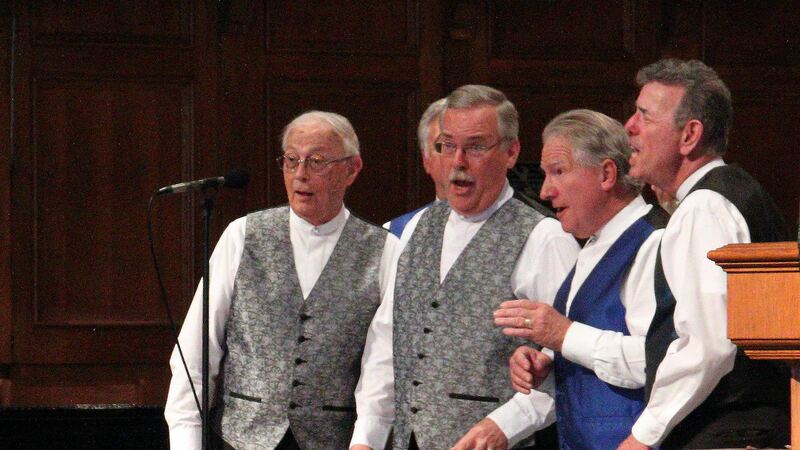 The performance included several chapter quartets, including Pacific Experience! 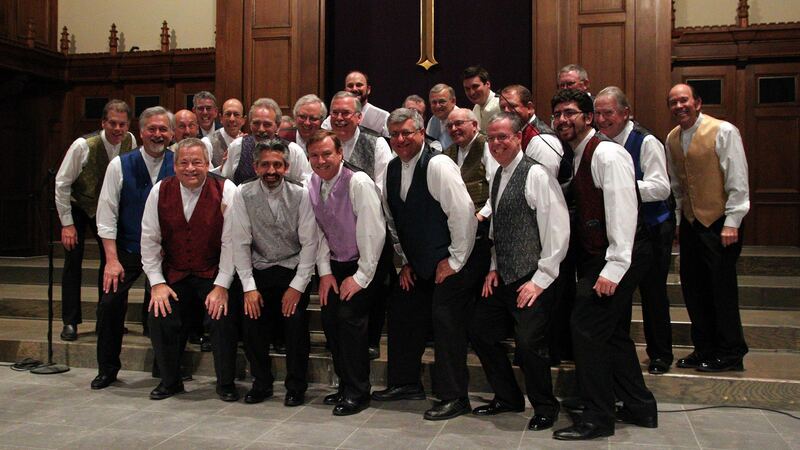 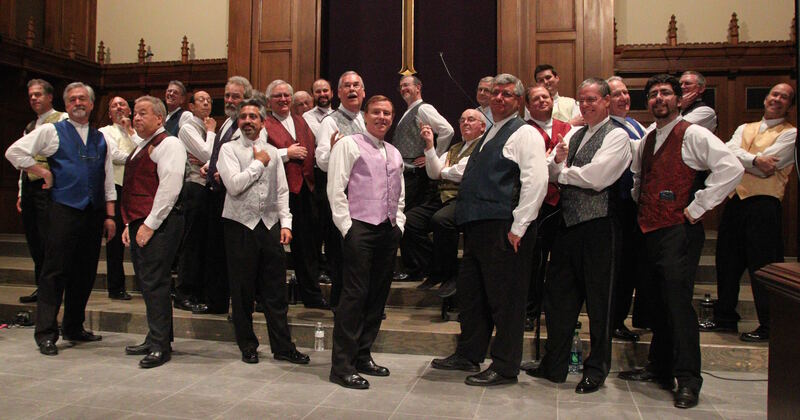 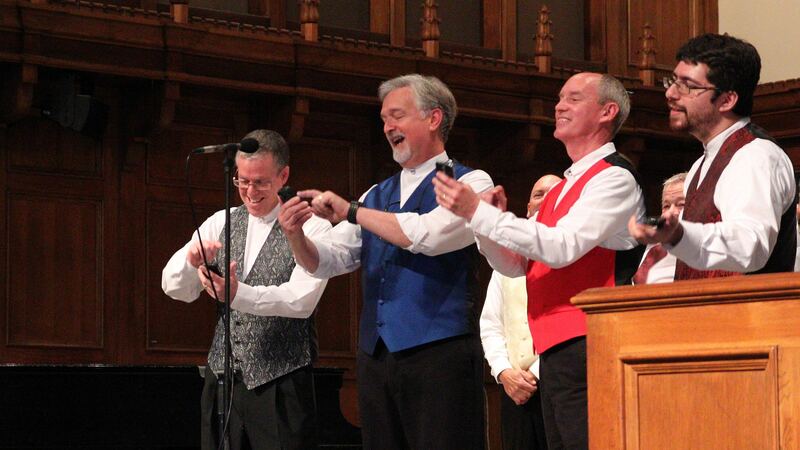 Pacific Coast Harmony lead a great performance at La Jolla Presbyterian back in March of 2015.